November is in full swing here. Jack-o-lantern decorations are being swapped out for noncarved pumpkins. Scarecrows are standing their guard. And some people have already gotten one week of daily Thankfulness done. Do you do this? In November, you post on your social media or in a text among friends something you are thankful for each day. My sisters and I are sharing what we are thankful for each day through the video “text” App MarcoPolo(love it!). But it’s not always second nature to be thankful, is it? Ironically, it is in times of plenty though that I am usually the least thankful. Right now, we are running lean around our home. My husband started his business this year and I started working at my favorite job I’ve ever had. I have an engineering degree but am working at an art and design gallery. The pay is no where near the same but after over 40 years on this planet I’ve finally figured out money isn’t everything. It helps; don’t get me wrong. But when I was younger, I chose money over sanity at a job and which ended up just being stupidity. Around my house we are not in a time of abundant “harvest”at this time. But there is still so much to be thankful for. Here are some tips to stay thankful even when in times of sorrow, anxiety, and plain old bad luck. Train your brain. Have you ever heard this term? It’s where you capture your thoughts and make them STOP. I wrote a whole post about drawing a stop sign on a piece of paper. Take it with you everywhere if you need to and every time you think something negative, look at the paper. STOP that thought in it’s tracks and replace it with something you are thankful for. Trouble thinking of something to be thankful for? Your world may be crashing around you but there is always something to be thankful for. I believe that God exists and has sent His only Son, Jesus to pay the price for my sins and rose again on the third day. I believe because of this Jesus was the sacrifice for my sins and now at the end of my life we will be together in Heaven. That I am eternally thankful. Maybe you do not have a belief like this? If not, then maybe think about a happy memory? Sometimes I think of little things like yesterday at work I was outside walking between buildings and there was a beautiful butterfly enjoying the flowers on the patio. I’m thankful that I got to see it and it reminded me to slow down and take a breath. There’s always something to be thankful for. Stop coveting or being jealous. One of the fastest ways to kill gratitude is when you want something someone else has or are mad that someone has been blessed with something. I have to admit I’m a motor head. 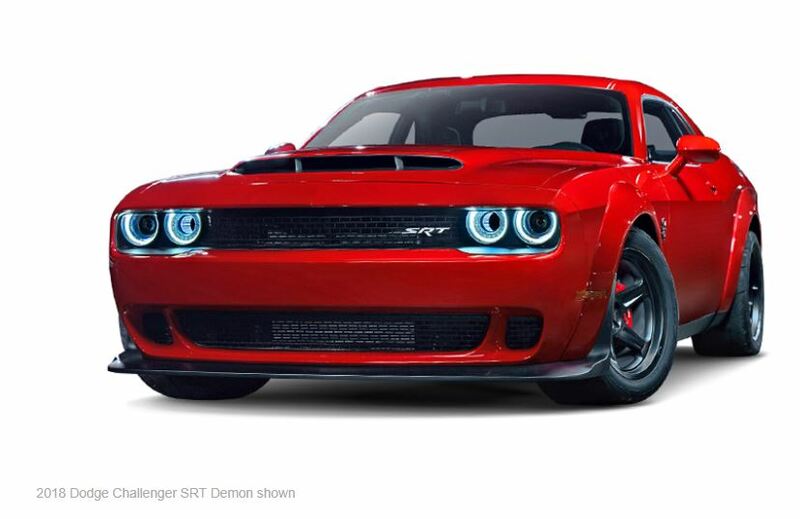 If I could pick between a giant diamond ring and a street legal drag car (hellloooo Dodge HellCat). I’d pick the racer 20 times over. So when I see one on the street, I have to admit coveting enters my heart. Instead, I should just enjoy getting to see the car and being thankful that I have a car and it’s running! 4. 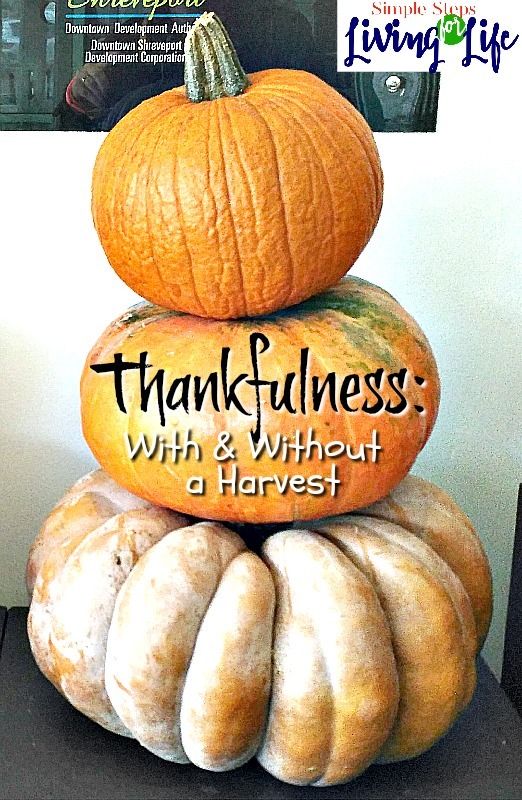 Start a once a day Thankfulness challenge. Do this with friends, family, or even by yourself. Just make a point to document something you are thankful for each day. This could be for a month like my sisters and I are doing. Or this could be for an entire year like my family did one year. I had a giant mason jar and each night at dinner we put at least one thing our family was thankful for on a slip of paper and put it in the jar. It was fun to read all of the papers on New Years Eve at the end of the year. Even if you don’t want to do this with other people, start a jar or journal for yourself.